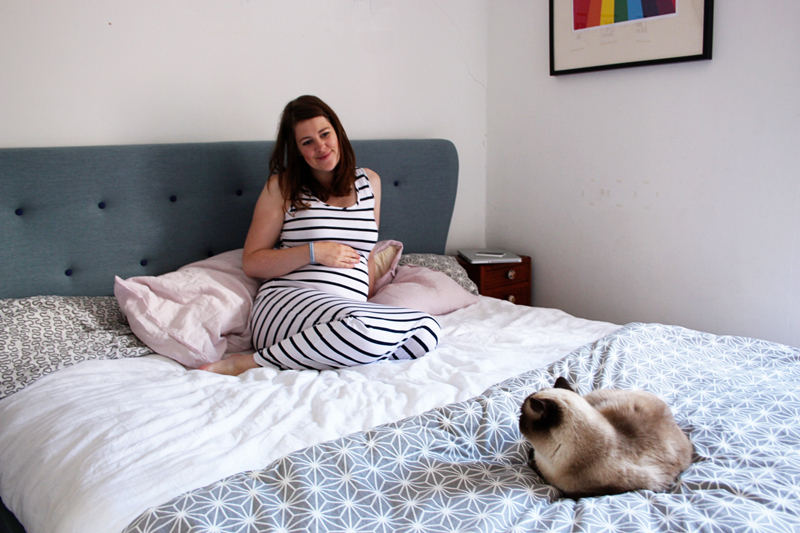 When I was pregnant with Wilf and when he was little we had a double bed. We co-slept but with a co-sleeping attachment (you can see it here) but often he would end up in our bed too and it was pretty tricky at times with us all getting enough space. Later on we upgraded to a king size bed but we didn't realise that actually our double was a european double and the king size was a UK king and there was actually only an inch and a half between the two. So that was a bit of a mistake! We had already bought the new mattress however and we felt like the quality of it was so much better than our old double we stuck with it for about a year. Then we found out I was pregnant again in March and knew it was time for the ultimate upgrade, the super king! 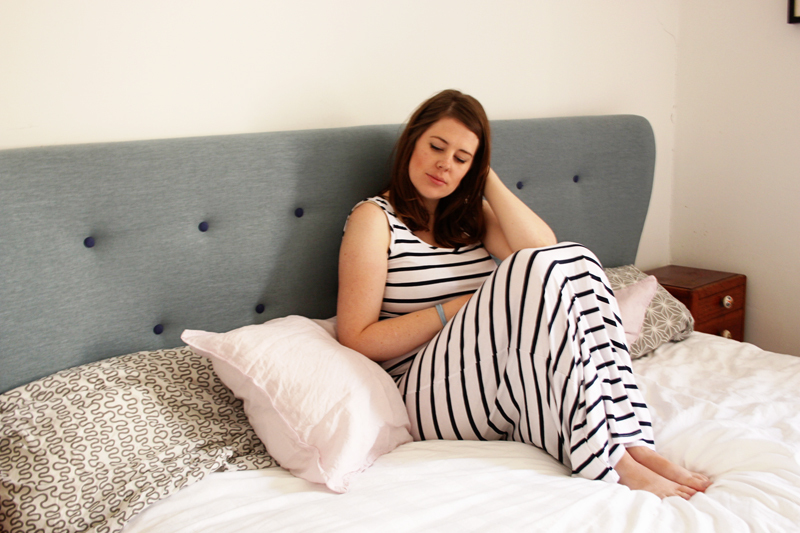 With the new baby we are planning on co-sleeping again (although this time we are going for a Snuzpod as our bed will take up too much room for our old cot type co-sleeper) but Wilf often comes into our bed in the early hours now too so we knew we needed the most space possible! I had been hunting around for a while for a super king that was both reasonably priced AND a style I liked. We've always gone for iron bed frames before but actually I do find them quite hard for leaning against. 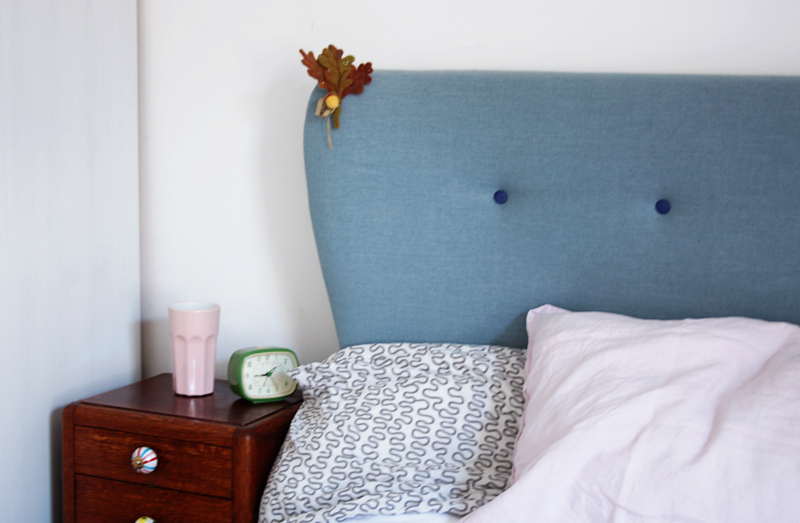 With breastfeeding again I know there will be many hours sat up in bed in the early hours to come and so I really wanted one with a headboard. We decided upon this one which was the retro design we love, in a colour we love for a couple hundred less than we had found anywhere else! 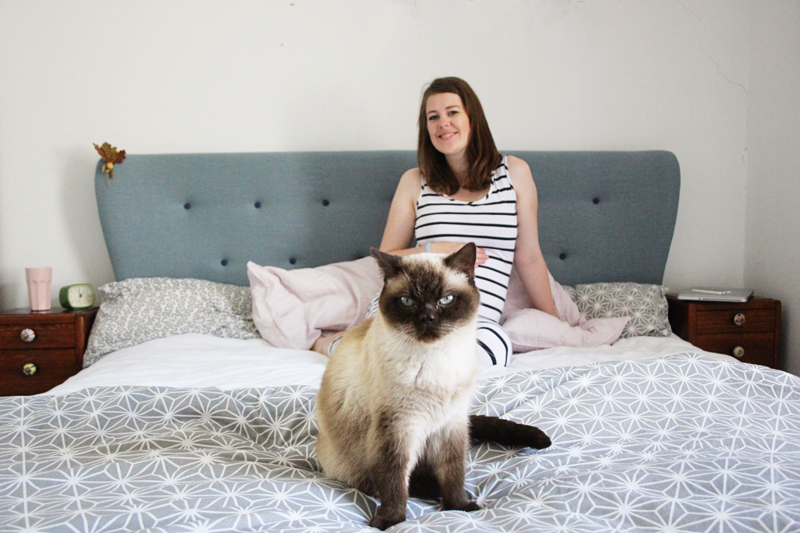 We then chose this mattress from the same company, we spent a bit extra to get a memory foam mattress as I'd been completely converted to them since we bought our first a year ago. I also chose this one as it's anti allergy and Tom suffers from some sort (not sure what) of allergy that we haven't worked out what it is yet but can make him a bit bunged up or short of breath if we don't use anti allergy cushions and mattresses. 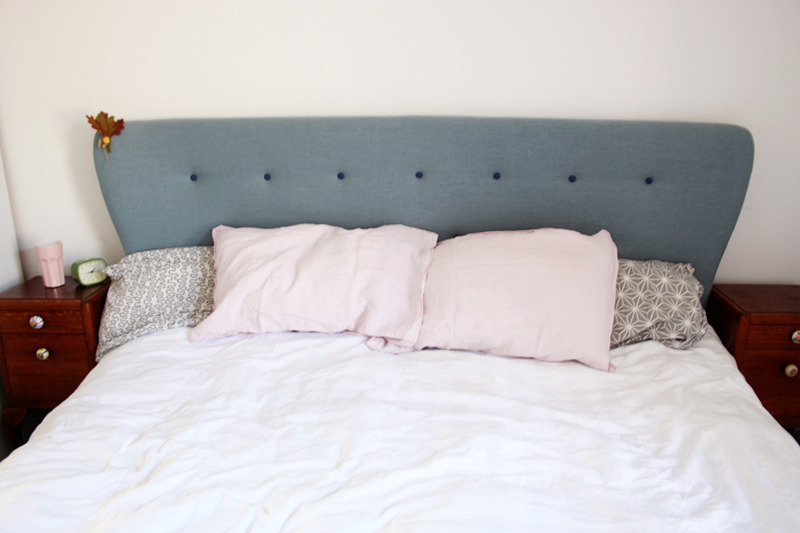 I have to say that at the grand old age of 29 (and a bit) I've finally discovered that having a good bed, mattress, bedding is SO worth spending the money on. Sleep is so essential and when I have a bad nights sleep it does very much effect my mood..clearly I may have a few grumpy days over the months to come ;) with a new baby on the way I'm very aware that sleep will be limited and so the hours I do get I want to be as comfortable as possible. I have to say that since we got this bed I've stayed away at some really nice hotels and nothing has compared with it yet, I actually get so excited when it comes to going to sleep in the evenings, ha! Did you change your bedsize when you had children? I know lots of my co-sleeping friends who would give getting a super-king as the best piece of parenting advice out there! we received a discount on this bed but all words and thoughts are my own and I probably would have written about it anyway, I love it so!